PonyparkCity boasts Europe’s largest indoor pony stable: it is a good 150 metres in length! The ponies are fed in the Giant Stable in the mornings and evenings. 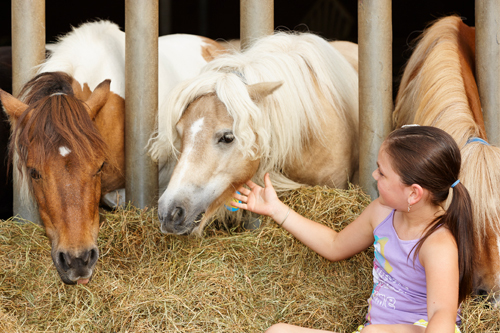 Come and chill out amongst the many ponies in the hay with all your friends.